Hey, I think your next compendium should be all Arab music like your awesome Bollywood comp. Incredible ! He´s a freak. 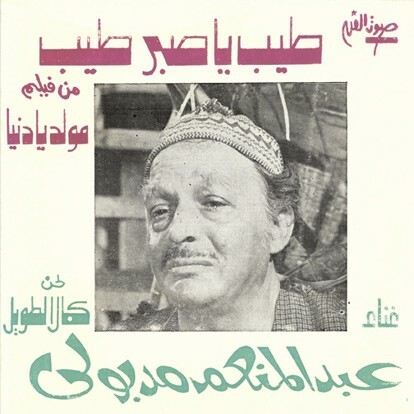 Sure wish I could find the whole LP, I love this kind of music from the Middle East.